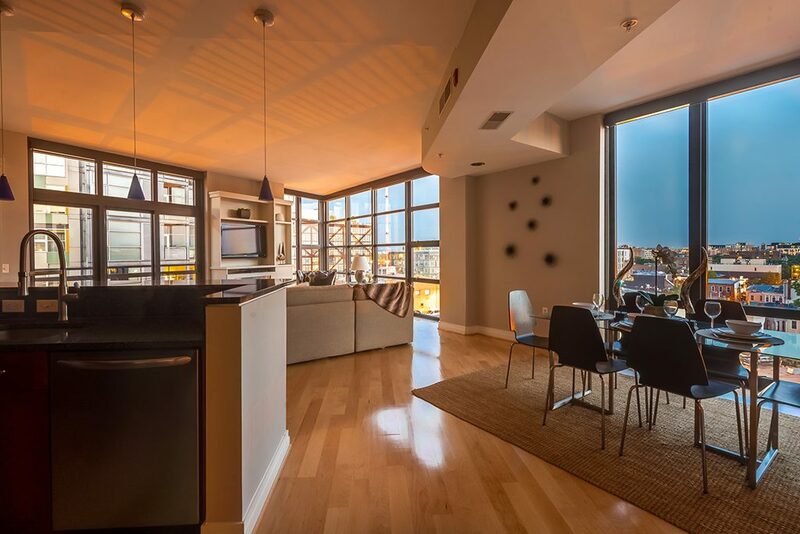 Savor life in this magnificent two level, 2 bedroom/2 bathroom penthouse residence with sweeping views of the city! The second level can serve as a den or 3rd bedroom. This home boasts shimmering maple floors, stainless steel appliances, floor-to-ceiling windows, two large secured storage rooms, four parking spaces, stone countertops and a private outdoor terrace with access to community roof deck and grills. 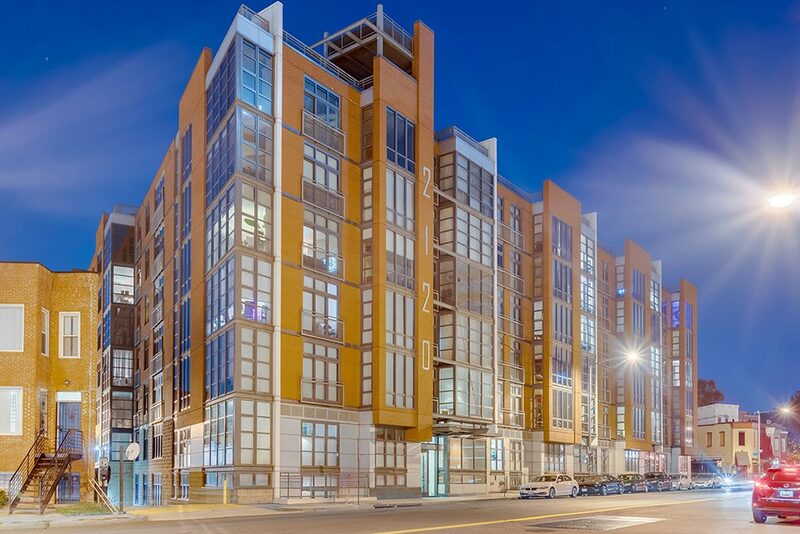 Ideally situated in the Shaw/U Street corridor, you will never get bored living at The Rhapsody. If you want to get out of the house for a bit, head over to one of the numerous restaurants or pubs and then catch a movie at the Atlantic Plumbing Cinema. Or go shopping in the area’s many stores. Need groceries? Trader Joe’s is a stone’s throw away on 14th Street and Whole Foods is expected to debut across the street in the near future. With excellent proximity to the Shaw and U Street Metro Stations, you can dart anywhere around the city in the blink of an eye! Excitement, luxury and convenience are just a few of the words that come to mind if you call 623 at The Rhapsody home! Flawless location — Walk Score of 95! You can see more photos, video, and floor plans here. To learn more about the property before it goes to market, contact the agent Sean Forschler at [email protected]. 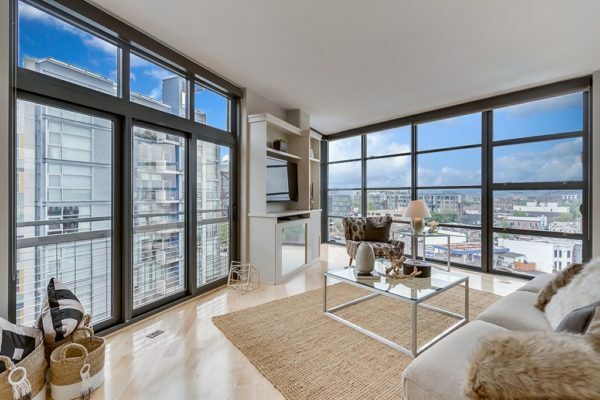 This 2-level/2 bed/2 bathroom penthouse condo with 4-car parking is going for $1,049,000. What’s worse than broccoli? Cauliflower? Anyway – Shaw. Pizza.